Workshop for Lindy Hop teachers and advanced dancers that not only want to become better as teachers from a pedagogical perspective but also with a clear reference from what the original dancers taught us. This is a workshop for you and your partner to work intensively to develop as dancers but also to get useful tools and practice to develop as a teacher. It will be a small workshop so that we have time to work with each and every one individually. - Back To The Roots - A weekend where we want to strengthen your root system. Your Lindy Hop roots. 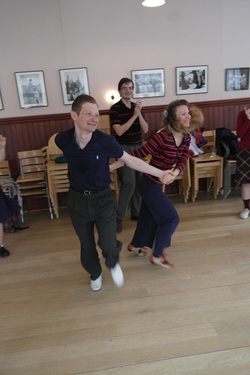 - Fundamentals For Advanced Dancers - We will work on your fundamental basic and relate it to "Old school" Lindy hop, "Savoy Style" Lindy and the "Contemporary Lindy". We do not claim to tell right from wrong, we are just going to give you our perspective from our knowledge based on working closely together with Frankie Manning and our background working with The Rhythm Hot Shots and Harlem Hot Shots. - Individual Feedback - We choose to keep the workshop small so that we will have time to work with each and every one individually, to give personal feedback on both your own dancing but also on your teaching skills. - Musicality - We are going to work from a rhythmical aspect in most things that we do. We are going to work with scatting, footwork and a free rhythmical improvisation. 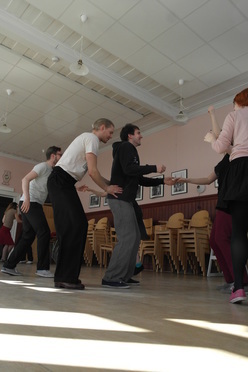 - Teaching Aspects - Develop as a Lindy Hop teacher by working on different aspects of teaching, such as suitable material for beginners, how to plan a class, attitudes during class or how to work with concepts rather than only figures and technique. 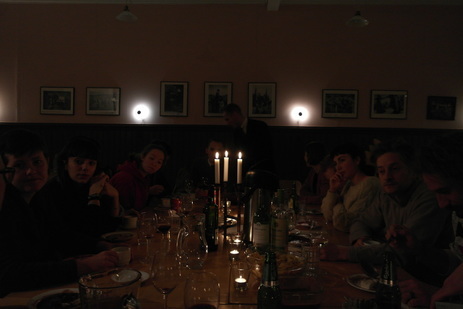 We hold the classes in the beautiful place of Gammelstad Church Town (on the list of Unesco's World heritages) 15 minutes from Luleå airport. There is a bed and breakfast within a two minute walk from where the venue. We arrange all lunches and daytime snax to a self-service price. More info will come and might also depend on weather. 2400 SEK for workshop. Price includes evening activities and snacks during the day. Lunch and dinner will be possible to close by cafes, restaurant and/or bought at the local grocery store. 22nd August 2019 10:00 am- 24th August 2019 22.00 pm. 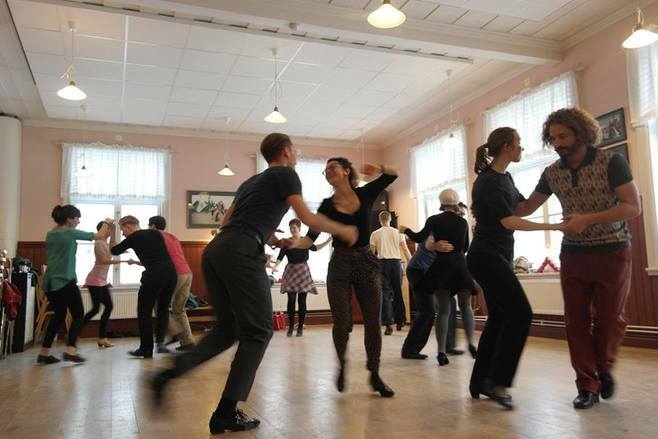 - short background of you and your partners own dancing- and teaching skills. If we don't know your dancing since before we might ask you for a video of your social dancing. 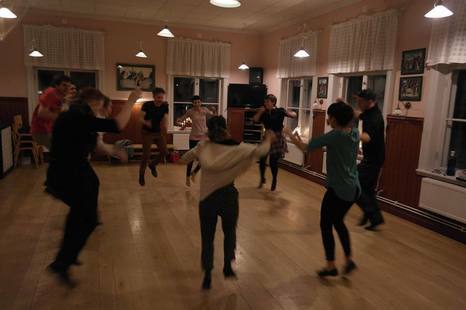 Pictures from different workshops that we have held in Gammelstad, Luleå with dancers from all over the world - China, Korea, South Africa, Greece, Spain, Italy, Belgium, Russia, Canada, Argentina, Germany to mention a few.